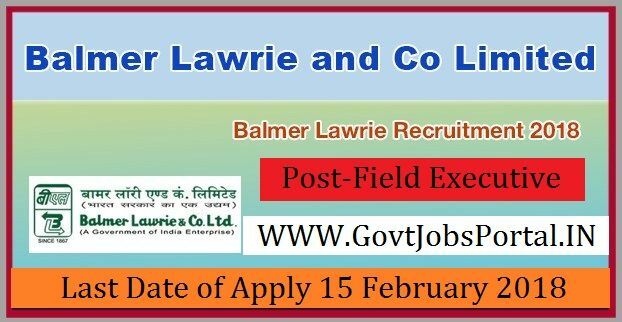 to 30 years can apply for this Balmer Lawrie Recruitment 2018. Education Board with minimum 50% aggregate marks. age 18years & maximum age 30 years.